Lisa Selk’s life has been a journey of discovery. Her passion for knowledge evidenced by her diverse educational background and a career path at Hormel Foods that has been anything but predictable. Lisa can now add the Pride of the Jersey award to her long list of firsts. 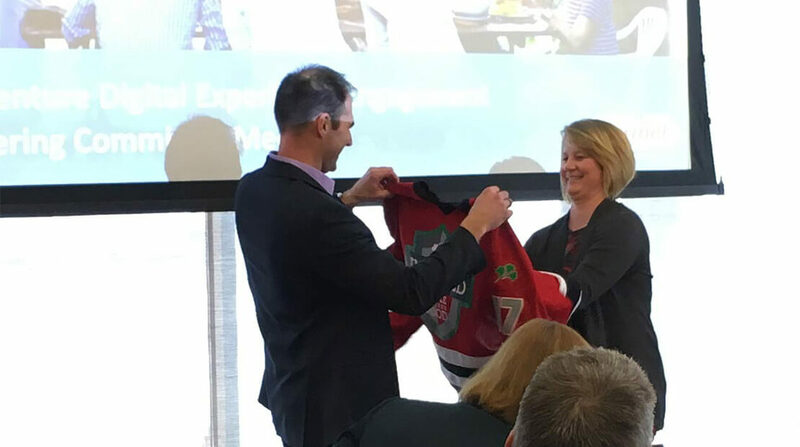 The director of marketing for the company’s SKIPPY®, House Of Tsang® and Herb-Ox® brands earned the right to wear the Hormel Foods jersey March 1 at what she thought was going to be a routine meeting. She was instrumental in creating the Innovation Team from the ground up and has her inspiration stamped on numerous innovative products. “He tricked me,” says Lisa, speaking of Eric Tupy, who handpicked Lisa for the honor and gave her the branded shirt. Lisa was cited for bringing people from different disciplines together to talk about a common issue. 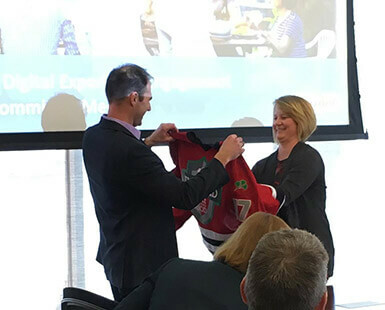 “I have personally witnessed Lisa building bridges throughout our digital initiative, which has helped engage the right people, kept the teams moving forward and created a team-based environment,” says Eric. 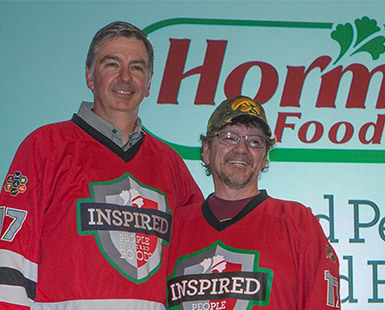 Lisa was raised in Morris, Minn., a farming community some 250 miles from the headquarters of Hormel Foods. Her mother was a nurse and her father, a lineman for the local power company. But her friends’ families were farmers and that gave rise to one of Lisa’s cherished memories: clearing rocks from the fields, otherwise known as rock-picking. “We’d turn up the music and walk the fields. It was a great way to earn money,” says Lisa. Meanwhile, afternoons were reserved for more typical childhood activities. Swimming and water skiing, for example. Following postsecondary education that resulted in a master’s degree in cereal science, Lisa turned down a job offer in Minneapolis, opting instead for an opportunity with Hormel Foods. The “small-town atmosphere” of Austin, Minn., was attractive. So was the career potential. Lisa has been part of five divisions or units during her 18-year tenure. “I trained as a food scientist and then went to Specialty Foods as a technical manager and on to marketing after completing my MBA,” she says. Away from her job, Lisa is busy with her husband and three children. Not surprising, their activities are varied and often unpredictable, ranging from landscaping and acrylic painting to all-terrain vehicles and snowmobiles. 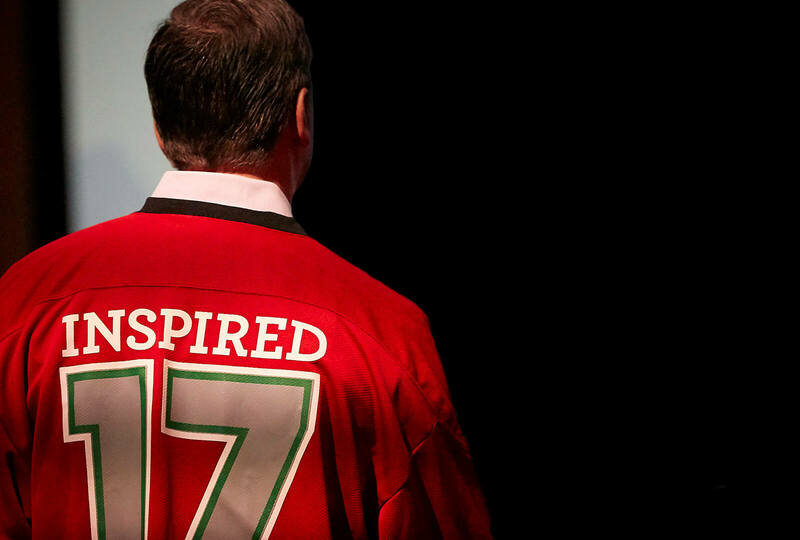 At work and at home, learning and unique experiences drive this Pride of the Jersey recipient. 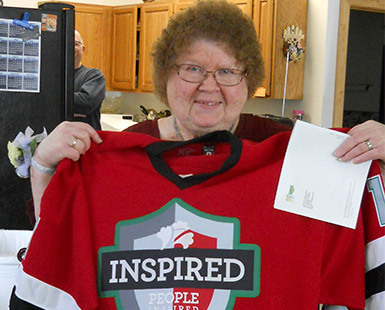 “I’m so grateful that Hormel Foods has given me those experiences to grow,” she says.